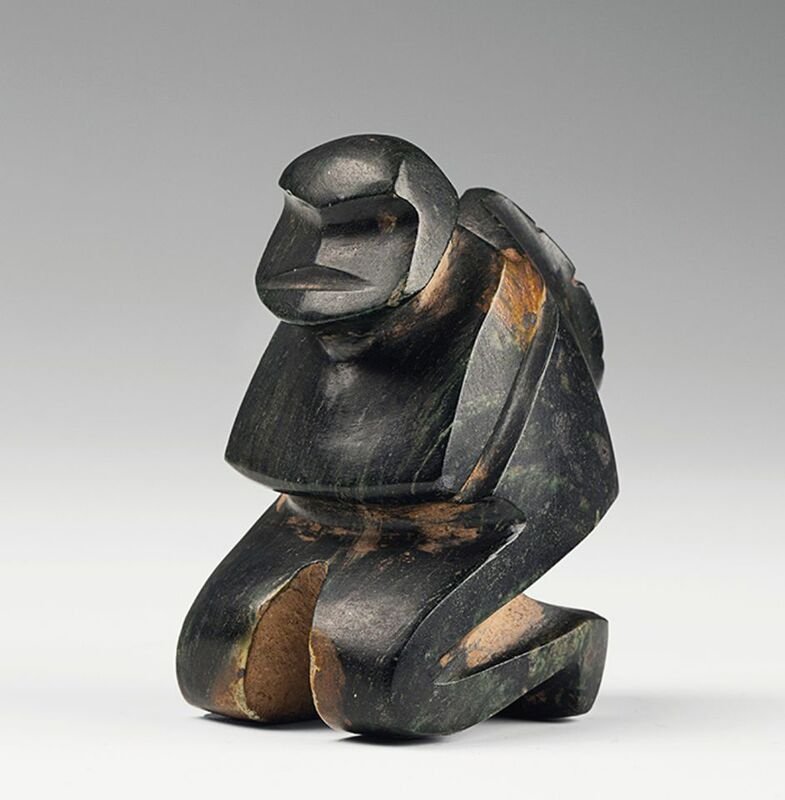 The collection of the late Nobel Prize winner Ilya Prigogine, constituting Mezcala, Chontal and Olmec works of art, some dating from 300 to 100 BC, will be auctioned by Christie's Paris on 9 April. Titled A Quantum of History, the sale features 147 pieces that Prigogine (1917-2003) and his wife, Maryna, began acquiring in the mid-1960s. Prigogine won the Nobel Prize in chemistry for his work in the field of thermodynamics in 1977. While working as a professor in Austin, Texas, he became drawn to the “universal symbolism” conveyed in the small-scale Mezcala and Chontal stone sculptures from the mountainous region of Guerrero, Mexico. Instrumental to Prigogine's collecting was his friendship with the author Carlo Gray, who published a book on ancient ritual stone artefacts. 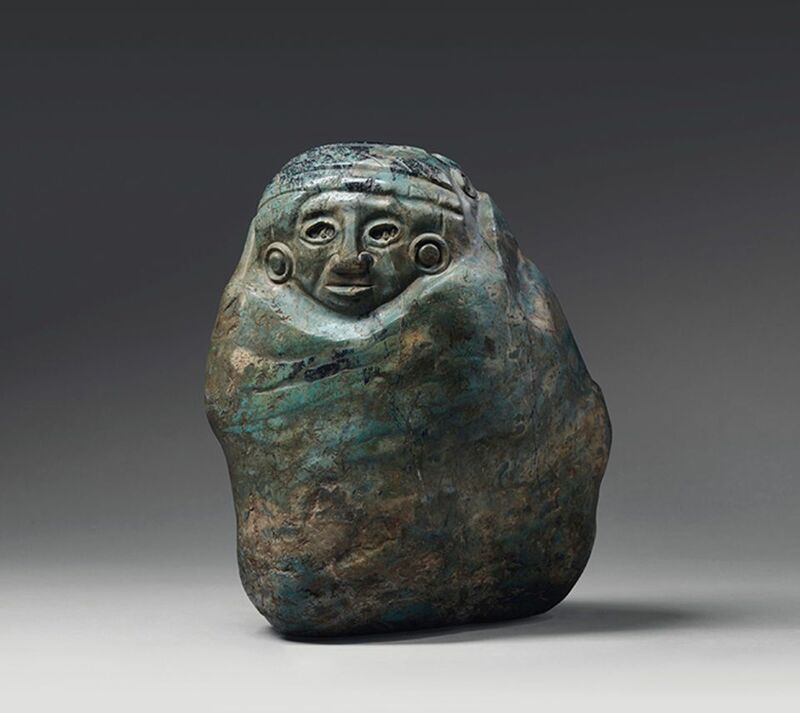 “Prigogine was interested in the timelessness of these objects and saw in them some of the big questions of his theories,” Fatma Turkkan-Wille, Christie's specialist in pre-Columbian art, tells The Art Newspaper. Besides seated or standing human figures, masks and animal forms, the Mezcala stone carvings include 37 temples and small houses, measuring 3cm to 30cm. “Every temple is unique and has different features and variations in how the stone was polished, and the interstices of the temples were openings to the hereafter,” Turkkan-Wille says, adding that the Mezcala temple of lot 93 is particularly “volumetric” and architecturally detailed; it is estimated at €30,000 to €50,000. Other highlights include a rare Mezcala crouching figure carrying a baby on its back (lot 85, est €10,000-€15,000), meticulously carved from dark green, polished stone, and a striking Aztec divinity figure from green and grey blue polished jadeite (lot 53, est €30,000-€50,000).